There are various reasons why you might want to convert PDFs to image formats. It can be useful when you want to send someone only a couple of pages from a PDF without giving them the option of changing or editing the text. Or perhaps you simply want to extract images from a PDF and share them around the web. There are a couple of ways we can do this and it all depends on our needs. 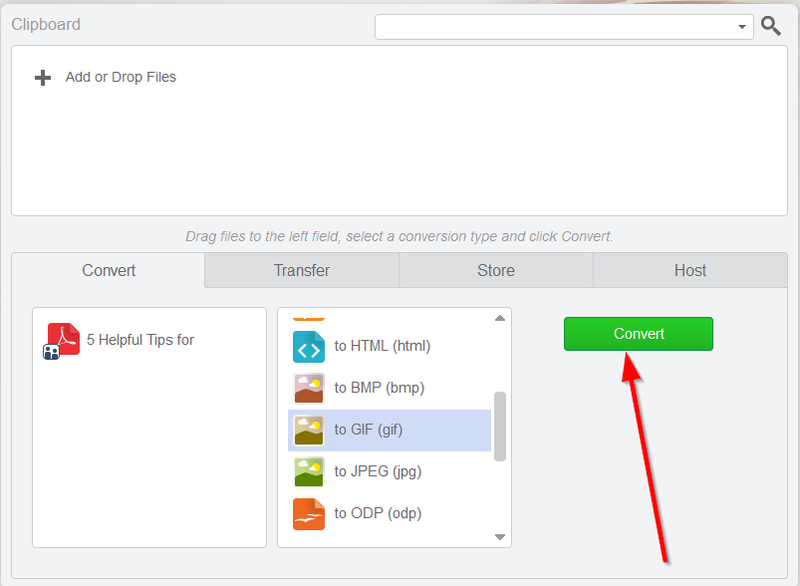 For example, if you want to convert only one PDF page or part of it into an image format, you can use the snapshot option of whatever PDF reader you are using. Here is where that option is found within Adobe’s PDF Reader. 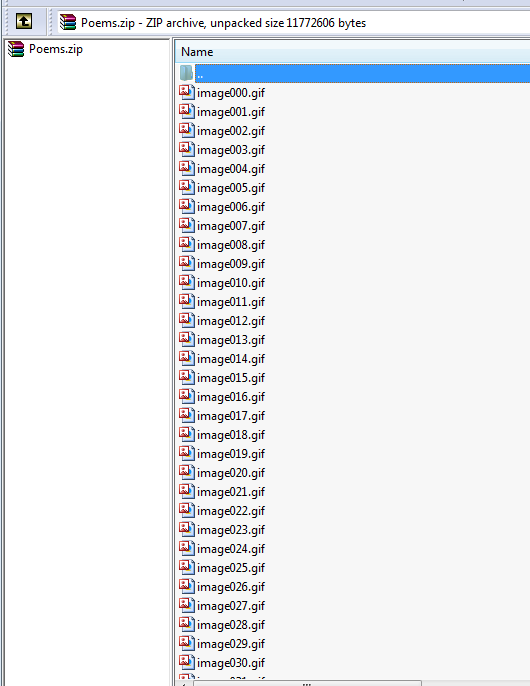 However, doing this for a large number of pages can be a very time consuming. But with Cometdocs, you can do it very easily. Converting PDF files to image formats like JPG, PNG, TIFF and others is done very easily with Cometdocs. 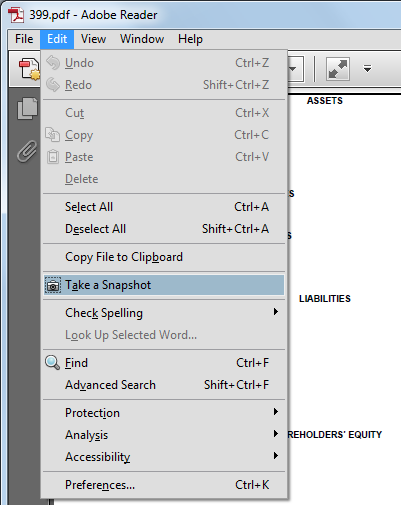 Just upload the PDF to your Cometdocs Clipboard and then drag it to the Convert tab. It can be any type of PDF, either scanned or regular. Under the conversion options, choose the image format you want to create. As you can see, among the offered formats, you will find all of the most popular image formats like JPG, TIFF, BMP, PNG and GIF. Now go to the Store tab, where you will find a zipped archive containing all of the images created from the PDF. You will see here every page individually created as an image format file. You can now download the zipped archive, store it, or transfer and send it to somebody else. Naturally, if the PDF is large, the conversion might take a couple of minutes. Believe it or not, this option is offered to both free and premium users. You will notice that both the original PDF and the new image files will be saved in the archive. You can delete the original PDF by selecting the bundle, clicking Delete and leaving only the zipped images in the archive.